Ten years of success side by side with Elinext! Behind the success of every company there is always a person or a team of people that can turn ideas into reality and deserve high recognition for the work they professionally do. 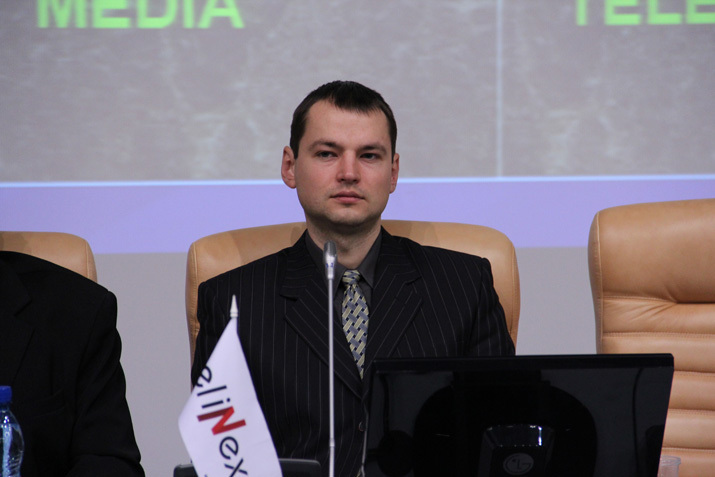 Alexey Shliakhouski is one of those people who stood at the origin of Elinext Group and who continues untiringly contribute into its successful development. 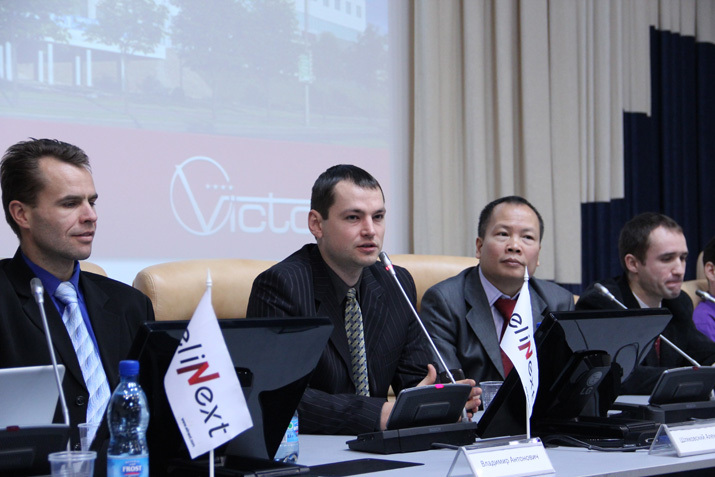 Today, Alexey holds an honorable position of IT Services Director at Elinext. Alexey’s opinion is valuable and heavily taken into account for making all major decisions in the company. Developing and implementing high-level strategies, managing overall operations and resources of the company, Alexey takes an active part in the implementation of Elinext Group’s initiatives. Being an energetic and hardworking person, Alexey Shliakhouski is at the same time an all-round man who speaks fluently two foreign languages — English and German. Moreover, Alexey has a great interest in sports, so he regularly plays tennis, rides a bicycle, is keen on snowboarding and travelling. In 2003 he was a young specialist with two degrees – in Computer Science from the BSUIR (1999) and in International Economic Relations from the BSEU (2003). A newly-fledged IT specialist started his professional life at the Scientific Research Institute of Automation Equipment. After that, he continued his IT career in Sweden and in August 2002 switched to Elinext Group. Alexey advanced all the way from a regular developer to the Team Lead before he has become the IT Services Director. It won’t be an exaggeration to admit that he has always been a significant part of all important projects of the company, starting from the NetViz project and including today’s strategic partnership with CA Technologies. This very person also deals with other key partners of the company and is at the same time in charge of 10 significant projects, like Melt Water, Astoria and Origami. Excellent leadership skills allow Alexey evenly distribute the work load among more than 50 colleagues and understand all the facets of various projects. Leveraging his agile decision-making capabilities, Alexey Shliakhouski makes competent assessments of the required resources and finds rational solutions to any challenges. Thanks to a sharp sense of responsibility and managerial acumen, Alexey is considered to be an expert in his field. He is a person of rational thinking and high efficiency. No wonder that all partners who cooperate with Alexey Shliakhouski are always satisfied with the results of his fruitful activity and professional approach to any task. Alexey recommends to those people who would like to get a management position in the IT industry to be sociable, since without good communication skills even an expert can’t organize work effectively. According to his opinion, a person who really wants to succeed should not only be a specialist, but also be ready to progress and generate reasonable ideas as well as accept other people’s useful proposals. By the way, Alexey met his future wife due to this very enthusiasm and desire for constant personal growth, while attending a Chinese language course. Shortly after their family was created, Alexey became a happy father of his fascinating little daughter. Ever since, Alexey tries to devote every spare minute to his family that promotes his personal success.